Is Hotel Management a Good Career? Hospitality and service industries place significant emphasis on the overall customer service experience, which means that hotels that require strong, motivated managers who are able to build and foster relationships with guests. According to a study conducted by Market Metrix, approximately half of a typical hotel's revenue comes from one-quarter of its guests. Therefore, hotel managers must accommodate their guests' needs so that they'll return to stay at their establishment in the future. So, is hotel management a good career? Let's take a look. Hotel management has become a popular occupation, partly because of the hotel industry's dominance. Statistics show that hotels throughout the world generate more than $550 billion in 2016. In the United States alone, there are more than 5 million hotel rooms available at 53,000-plus lodging establishments. While other businesses fluctuate, with sales increasing or decreasing depending on the market changes, hotels don't suffer from this problem. 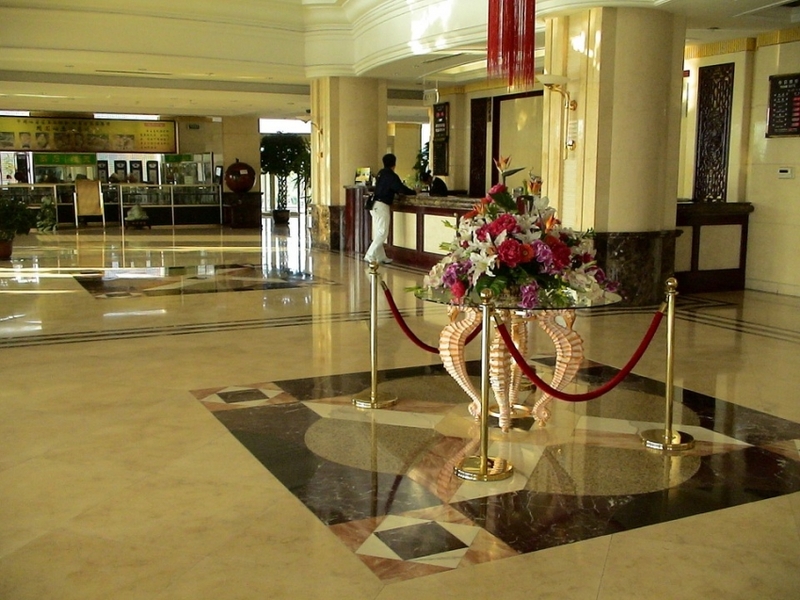 People are constantly looking to stay at hotels, whether for leisure or work-related purposes. This makes hotel management a safe and stable occupation. As a hotel manager, you'll have a variety of responsibilities, most of which involve commuting with workers as well as guests. Different hotel businesses have their own requirements for managers, but most managers must perform a few basic, common tasks. Aside from the lucrative pay, there are other reasons to become a hotel manager. First, there's room to grow as a hotel manager. You might start off as a desk manager, for instance. If you work hard to impress the employer, however, he or she may promote you to a general manager. And who knows, one day you may be able to open your own hotel, either as a franchise or privately owned business. Hotels also offer a positive, low-stress working environment. Work is a leading cause of psychological stress for millions of Americans. Normally, it's jobs in fast-paced, hectic environments that are known to cause stress. While hotel management can be stressful, it's not nearly as stressful as many other occupations. 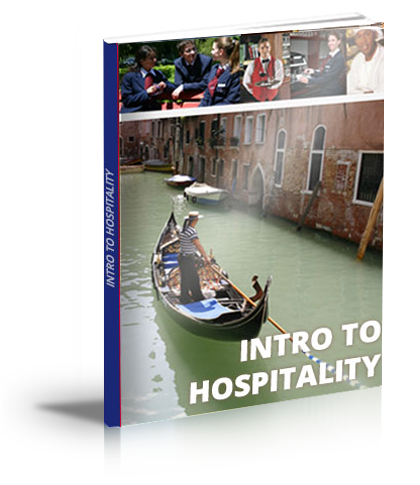 Hotel management may not be the right career for everyone, but if you enjoy talking to people and running hospitality businesses, perhaps this is a fantastic career path for you.